Necropolis News: THE SACRAMENT – Watch the Green Band Trailer! 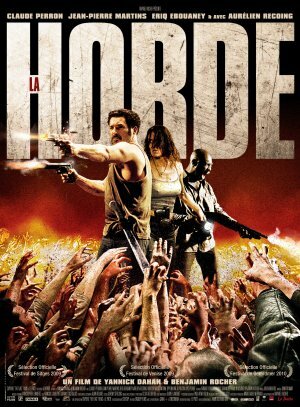 La Horde (2009): A Macabre Review. Necropolis News: GRAND PIANO ­ Reddit AMA with Elijah Wood This Afternoon! 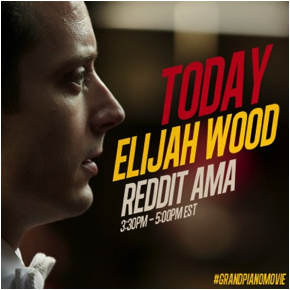 Join us this afternoon for a Reddit AMA with Elijah Wood on behalf of GRAND PIANO! 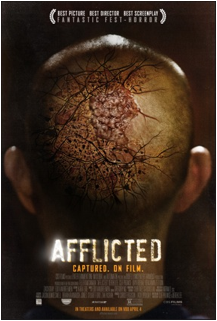 Necropolis News: CBS Film’s AFFLICTED – In Theaters/On Demand April 4th – Check out the poster! Necropolis News: THE SACRAMENT – Watch the Red Band Trailer! 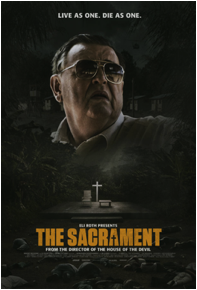 Necropolis News: THE SACRAMENT – Check out the Official Poster! 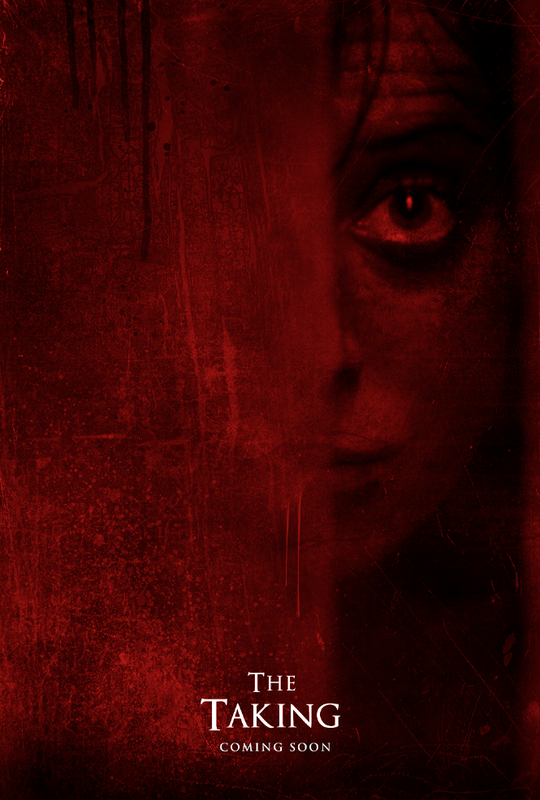 Watch out for the red band trailer premiere tomorrow on IGN! 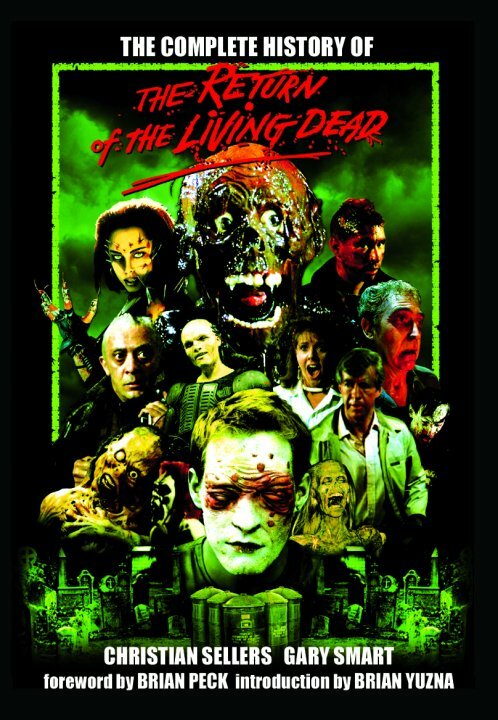 The Complete History of The Return of the Living Dead: The Gravedigger’s Book Report. 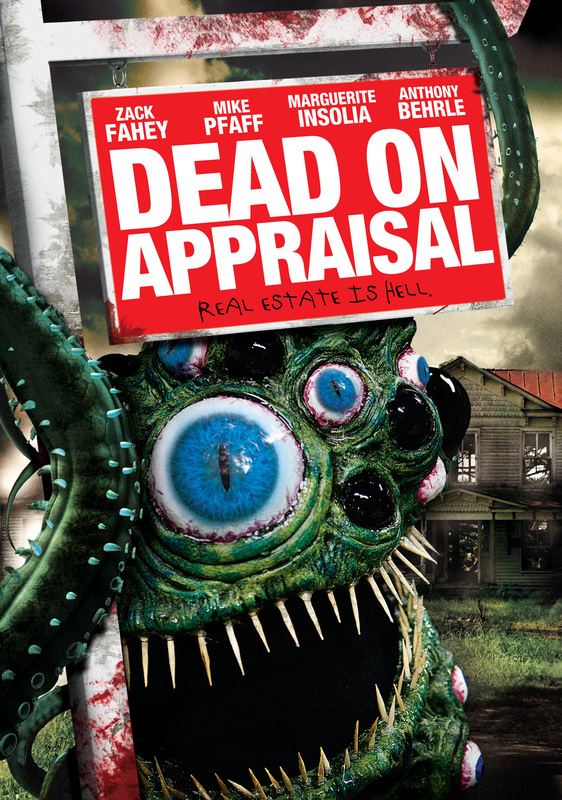 Gory, puppet-filled horror anthology moves in on DVD and VOD this Spring!